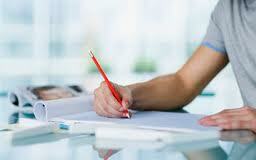 Blast Your Site also specializes in writing sales copy for the various online marketplaces. We realize the unique set of challenges that come along with reaching a savvier section of customers that demand more. Our copywriters will work with you to identify your target audience and develop copy that speaks to that specific market. For example, you would never speak to a luxury home buyer the same way you would speak to a first time home buyer in person, so we ensure that your copy never does either. Together, we will determine the specific wants, needs and fears of your target market to insure the copy addresses the site visitor’s psychological and emotional profile and embraces your potential buyer or seller. Contact Us NOW To Get an Exact Quote!